Academician of The Russian Academy of Arts. Writer. Graduated from the Maxim Gorky Literature Institute in 1951. 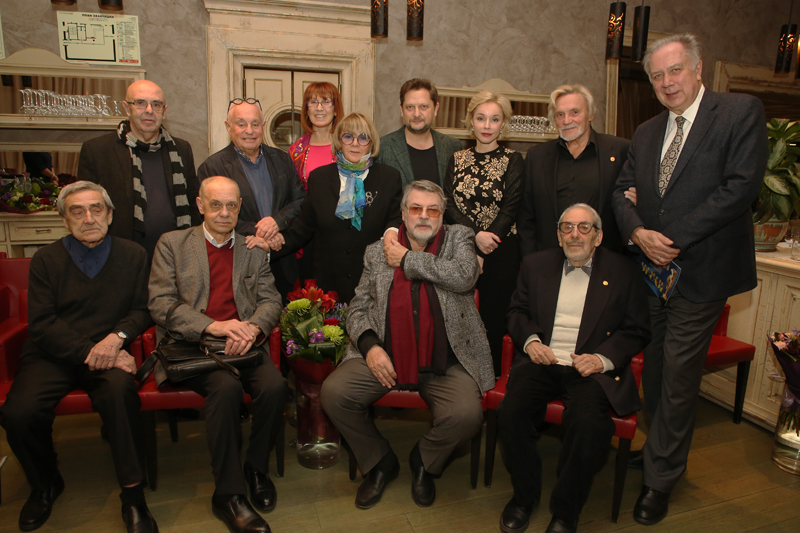 The USSR State Prize Laureate, State Prize of the Russian Federation Laureate, the USSR Union of Writers Member, the President’s of Russian Federation Council for Culture and the Arts Member (1996-2001), Editor-in-chief of Znamya magazine (1986-1991). Companion of the Order of the Red Star, Order of the Patriotic War(1st class), Order of the Red Banner of Labor, Order of the Badge of Honor, Order of Friendship of Peoples, Order of Merit for the Fatherland (3rd class). Once Grigory Baklanov said about himself: «Looks like I was born under a lucky star anyway. And it still shines.» Such a strange confession of a man who has never got anything for free during his entire life. On the contrary he often had to go against the tide. He met his adulthood in the artillerist’s coat. It was a generation of Soviet boys of 20s. They went to war straight from the classroom and most of them never came back. But Grigory Baklanov managed to survive in spite of all the deaths. He was early able to see all kinds of human nature, be it heroism or meanness. But he didn’t become a cynic. He wanted to tell the truth about these lieutenant boys. Those who bore the cross of the Great War but were betrayed and blackened by the official propaganda that praised the «exploits» of generals. Perestroika gave Grigory Baklanov a chance to present his books to millions of readers. 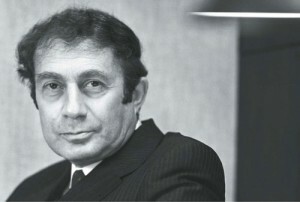 In 1986 he becomes editor-in-chief in Znamya magazine. Back to the front again. Today there are not so many people who remember what it was like to publish a novel rejected by the Party censorship. An Alexander Bek’s novel New Appointment published in 1986 in the 9th and 10th issues of Znamya was just the beginning. It was followed by Mikhail Bulgakov’s Dog’s Heart, George Vladimov’s Faithful Ruslan, Anatoly Zhigulin’s Black Stones and Anatoly Pristavkin’s The Inseparable Twins. Grigory Baklanov left good wishes for XXI century. «Let the young people among whom I see my two grandsons and my granddaughter will enter the century of humanity, kindness and wisdom. Let them never live the life I lived. Though I am the one of those who had a chance to live the second life, to raise children and exult at my grandchildren. I can call myself a happy man in contrast with my brothers, who got only 19-20 years of life. But it was the dark century and I hope the young will have the merciful one.» And we must admit that Grigory Baklanov tried hard to make this world better.